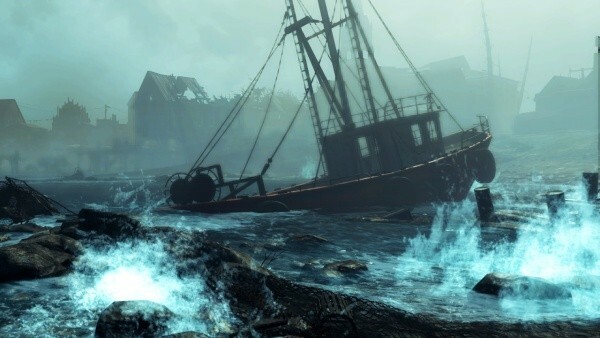 Far Harbor was re-released on the PlayStation Store because the initial version ran terribly. Fallout 4 DLC Far Harbor came out very recently on all platforms. The PlayStation 4 release, however, ran the worst, according to multiple reports. Bethesda was quick to recognise the issue, promising to release a patch to take care of reported problems. That patch never materialised. Instead, the studio released an updated version of the add-on itself on the North American PlayStation Store. This updated release should address performance issues, but you’ll obviously have to re-download Far Harbor. Here are the steps you need to follow, according to the developer. As for the EU side, Bethesda promised to share more details about an update “in the very near future”. We’ll update this story when we learn more about the EU version.